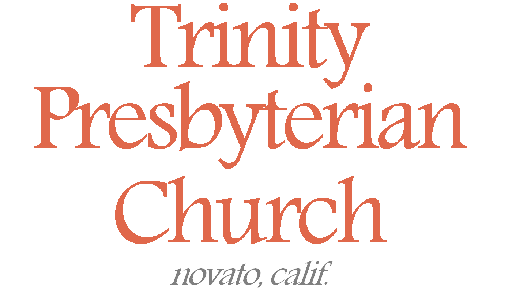 Adult Sunday School class led by Mr. Daniel Michalski at Trinity Presbyterian Church (OPC) on 6/25/2017 in Novato, CA. This week we consider the doctrine of adoption as discussed in question 34 of the Westminster Shorter Catechism. Adult Sunday School class led by Rev. W. Reid Hankins at Trinity Presbyterian Church (OPC) on 4/09/2017 in Novato, CA. This week we continued a series on prayer, continuing to discuss the motivation for why a Christian prays. Sermon preached on Romans 8:18-25 by Rev. W. Reid Hankins during the Morning Service at Trinity Presbyterian Church (OPC) on 11/11/2012 in Novato, CA.